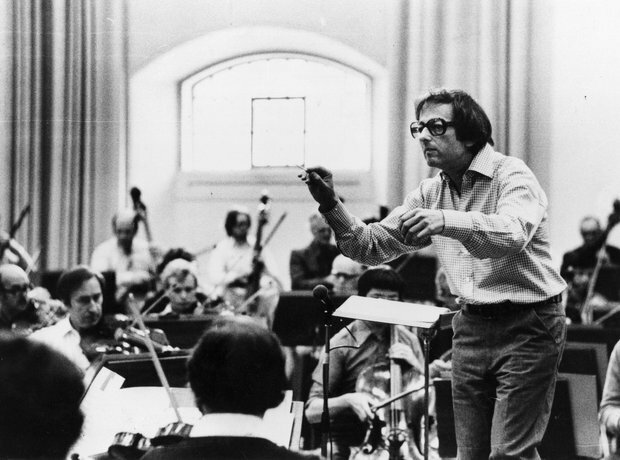 The pianist, conductor and composer turns 85 on 6 April. He’s won four Academy Awards for his film work and ten Grammys for his recordings. And then there’s the legendary Andrew Preview sketch on the 1971 Morecambe and Wise Christmas Show.